Christmas is officially on it’s way! 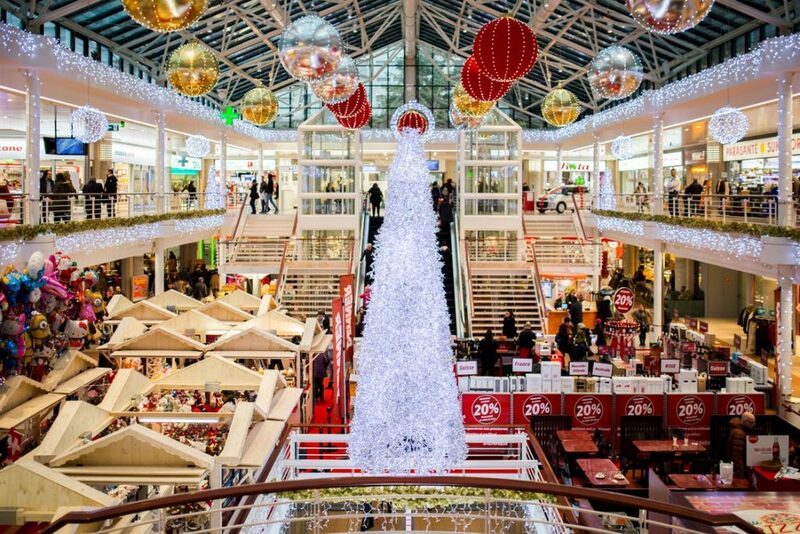 Our team at Highfield are working across the UK to assist with the install of Christmas lighting and decorations at lots of shopping centres. From trees, to baubles and fairy lights, our team of elf’s are always happy to assist! The work we carried out these past few years sub-contracting to large lighting companies has not only been very interesting and varied, it has also provided us with knowledge.